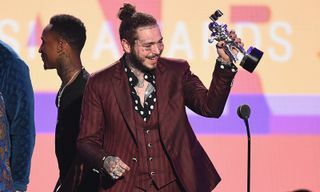 At the 2018 MTV VMAs Monday night, Post Malone caught some major W’s. 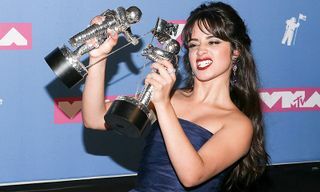 He and 21 Savage picked up the award for Song of the Year for their collaboration “rockstar,” later performing the song onstage. 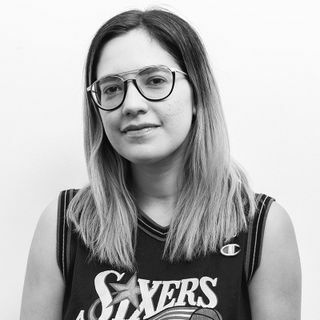 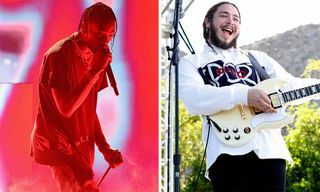 The duo were accompanied by a guitarist on the smoke-filled stage for their track, and then Aerosmith appeared, performing “Dream On” and “Toys in the Attic,” joined by Post Malone shredding away on guitar. 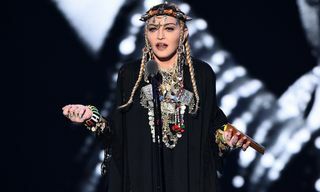 Watch the performance above. 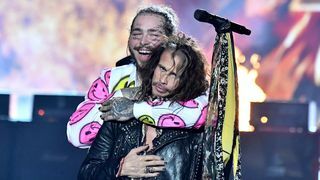 Aerosmith’s performance comes twenty five years after they released their Video of the Year-winning “Crying.” As for Post Malone, he was also nominated for Artist of the Year and Song of the Summer for “Better Now” off his most recent album beerbongs & bentleys. 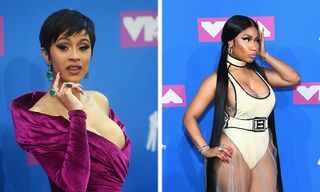 Check out all the winners at this year’s MTV VMAs right here, and peep Post Malone and 21 Savage accepting their Song of the Year award below. 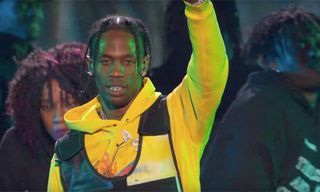 For more VMA goodness, check out Travis Scott’s wild ‘Astroworld’ medley right here.